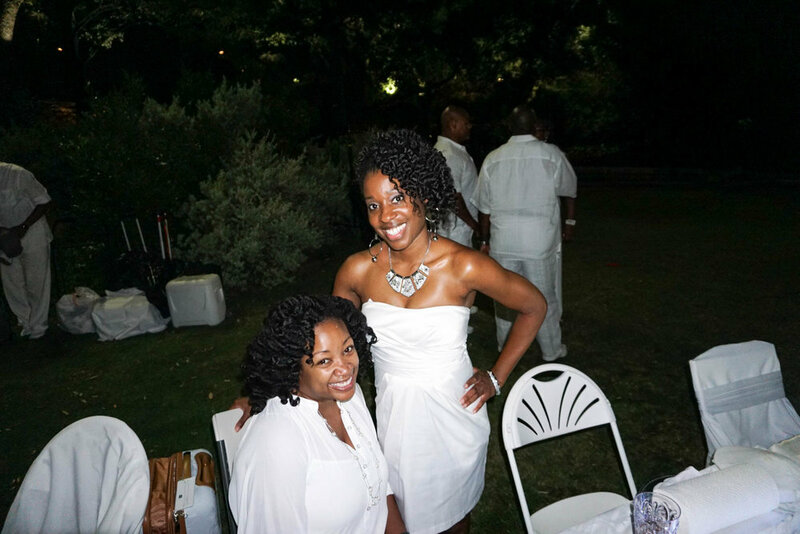 Annually DinerEnBlanc Dallas is the place to be. 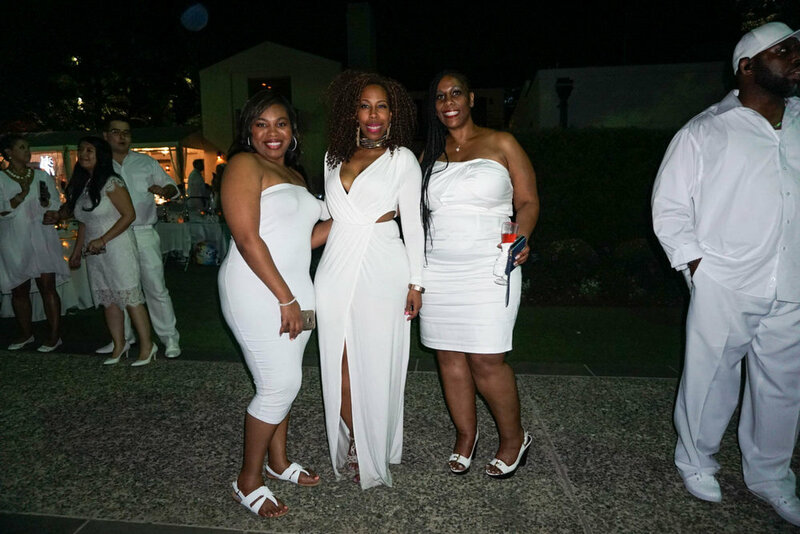 Guests come from around the metroplex to prance in their all-white while enjoying a surprise location. DEBDAL is always good to us and always showcases beauty in all shapes, forms, and sizes! Seeing guests in their all white on White Rock Lake was a real treat! 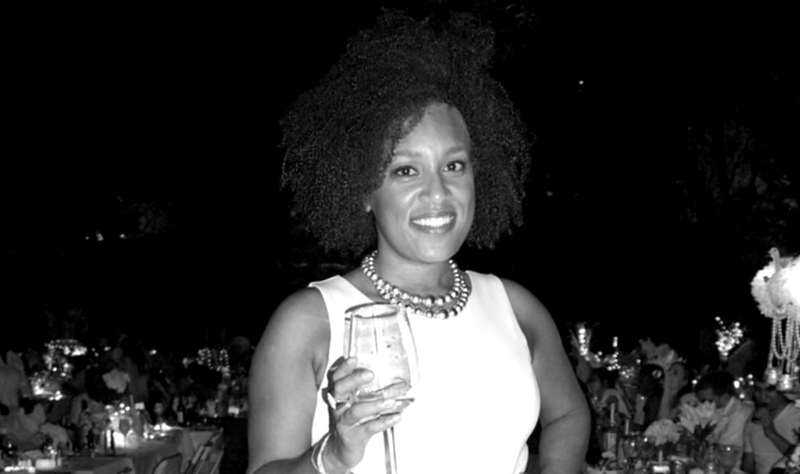 We're excited that Dallas has so many gems and Diner En Blanc is introducing us to them. 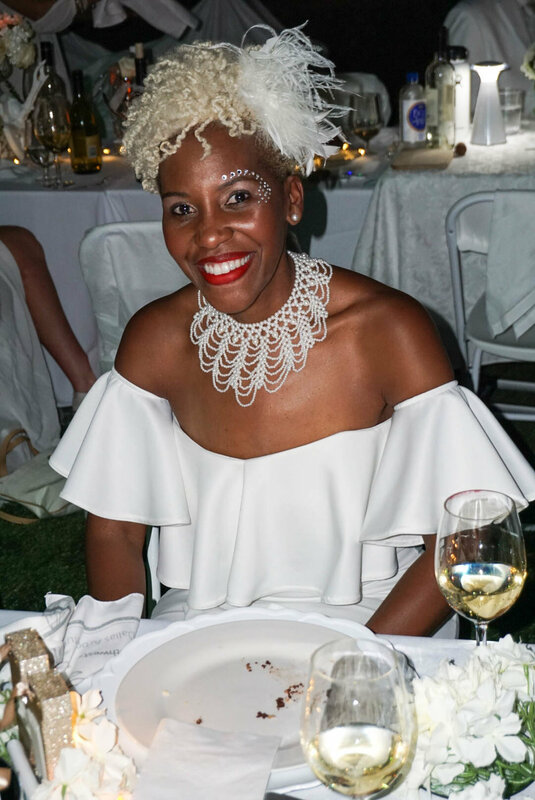 We won't stop you from scrolling to view some of the curly women AND men that were rocking their naturals and/or locs at the event. Cheers to year three and we can't wait for next year!